The ultimate ice driving experience on the most outstanding snow and ice circuits. 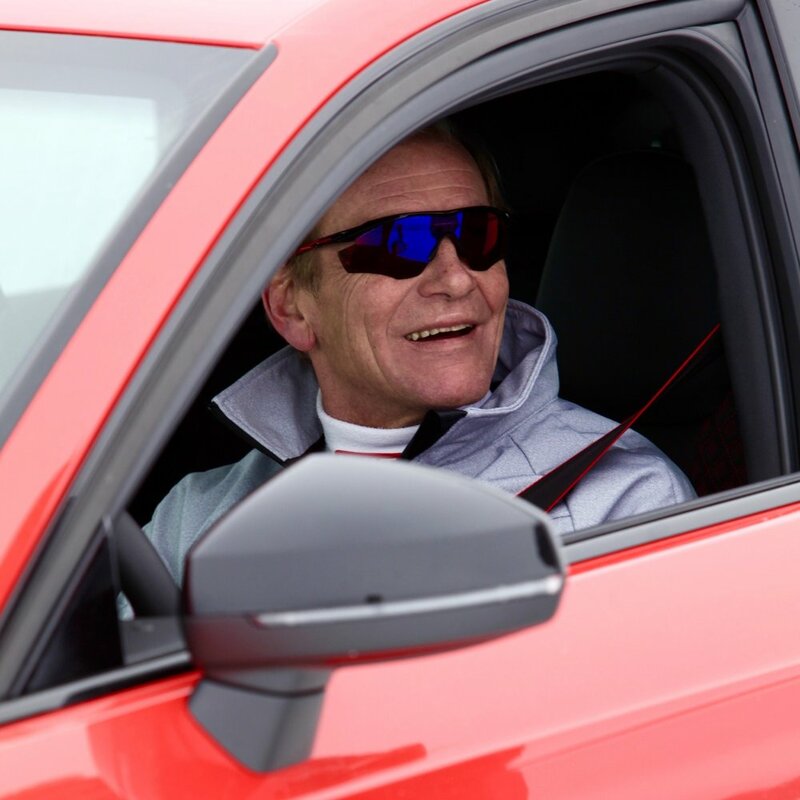 Juha Kankkunen 4-time Rally World Champion and his team welcome you to experience the ultimate winter sport driving. All of our driving programs are tailored to match the needs of our clients, for beginners or the most advanced drivers we will ensure that you will be pushed to your limits, improve your driving skills on the challenging terrain and have a lot of fun. Finland. One of the world’s most northerly countries, the top of which lies north of the Arctic Circle. With temperatures that reach far below freezing, it offers the ideal conditions for pure driving pleasure. Our location Kuusamo, in Northern Finland is a major center for winter sports and receives approximately a million tourists every year. One of the largest ski resorts in Finland, it is also the host of many international competitions in ski jumping, cross country skiing and Nordic combined. Kuusamo Airport is conveniently located 6 kilometres (4 mi) north-east from Kuusamo town centre. The team of highly professional instructors is led by 4-time Rally World Champion, Juha Kankkunen. The team is made up of current and former Rally, Rally Cross and Track drivers ensuring that you receive the best possible tuition in these artic conditions.